The widely reported failure of Rio +20 to produce substantive directives can be viewed as especially disheartening given the current state of perpetual humanitarian crises. 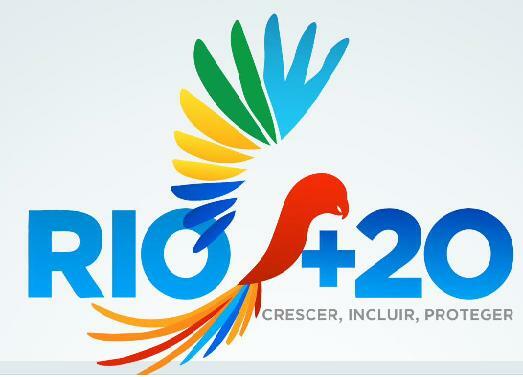 However, Rio +20 can also be viewed as a success in raising awareness on a number of fronts. It raised the issue of the people of the Sahel region who are suffering from the effects of extreme drought and being targeted by WFP and its local partners who are trying to feed 10 million people, many of whom are also being displaced by conflict. The fact that that this and past humanitarian response efforts have been chronically under-funded was one of the many challenges facing the Rio +20 stakeholders who took up the challenge of pre-empting further disasters of this kind through responsible agricultural development. Sharing comments like this was one of the accomplishments of Rio+ 20 and a reminder that the effectiveness of conferences such as Rio+ 20 will always be mediated by the willingness of key actors, countries and international agencies to speak out and share their observations and their knowledge. The agreements outlined in the Rio +20 outcome document are just another sign of this and the ability, albeit often with hesitation, of all parties to come together around the protection of our most vulnerable human and environmental assets. The failure of countries to address these challenges preemptively would be far more disastrous than the inability of Rio+ 20 and other international conferences to reach earth-shattering decisions.